Why do we have Landscapes volunteers and what do they do? As well as our wonderful animal collection and their enclosures we are lucky enough to have large amounts of land, beautiful gardens, and protected British Ancient Woodlands. 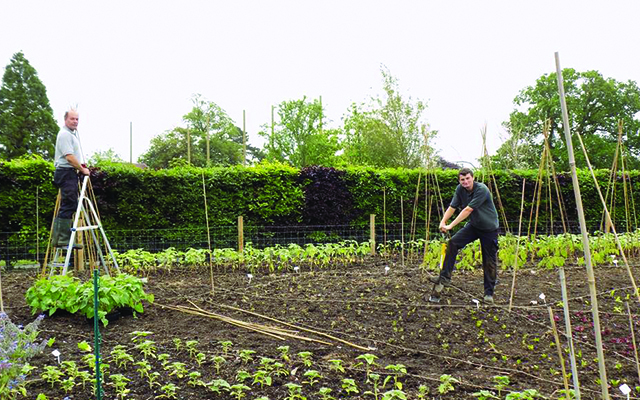 Having Landscape volunteers allows us to undertake additional projects such as developing existing and new animal enclosures, maintaining planted areas and helping harvest home grown produce. Gain valuable new gardening & landscaping skills in a unique environment.